Last year, a girlfriend visited and gifted a bottle of champagne. The bottle remained unopened for quite a while. One rare Sunday, with nothing on the calendar, we decided to uncork the bottle of bubbly. We sat on the couch, sipped champagne and chatted for a couple of hours. It was the perfect way to spend some quality time. Later on that week we reminisced how much fun we had and committed to making “Champagne Sundays” a tradition. Directions. Drop bitters onto sugar cube; let soak in. Place sugar cube in a Champagne flute. Add Cognac, and top with Champagne and serve. This recipe can be easily multiplied. 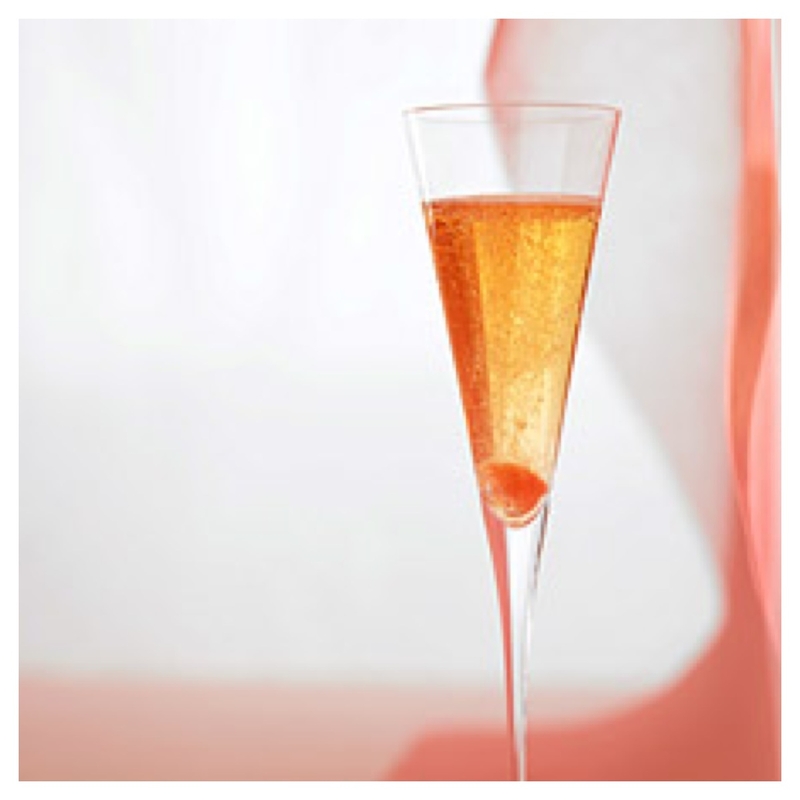 We invite you to join us for “Champagne Sundays.” Check back next week for a new “Champagne Sundays” recipe! Cheers! « What Does a Girl Look Like Who Can’t Cook or Clean? Champagne is my most favorite drink. Needless to say we always have a bottle in the chiller. Carving out quality time is very important and the bubbles just make it that much “Wonderful”.